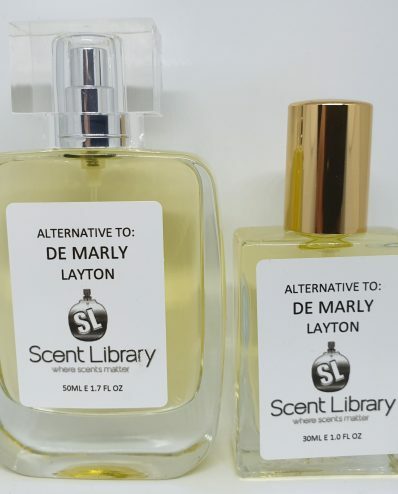 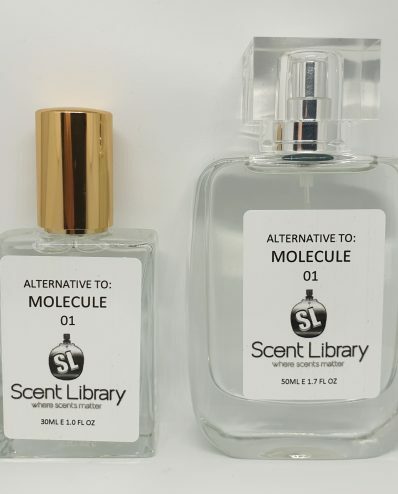 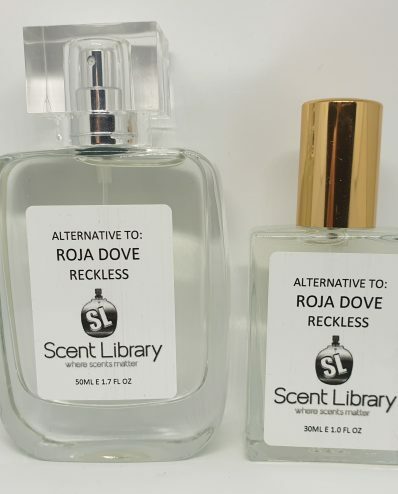 Scent Library - Perfume Alternatives, where scents matter ! 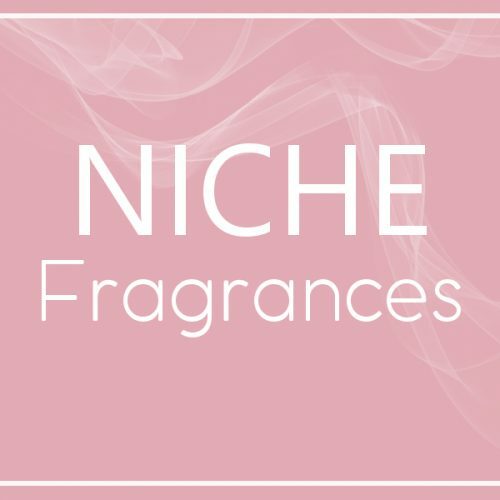 We understand that Scent is the most important part of your wardrobe and daily life so we aim to please and have scents for everyone and every occasion. 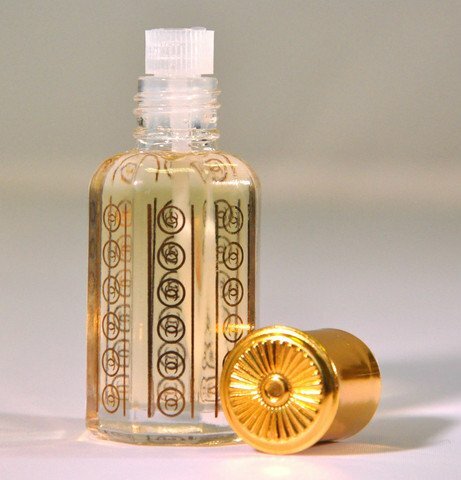 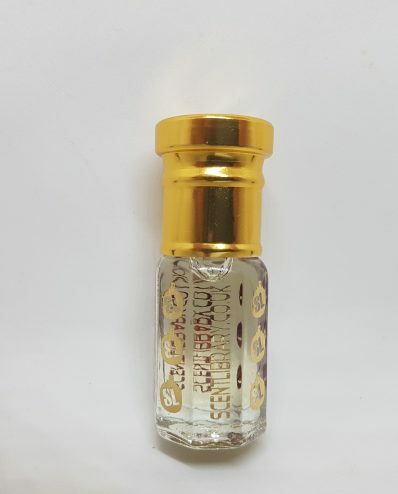 Our perfumes are free of alcohol and oil based so you will achieve a longevity of between 4-8 hours. 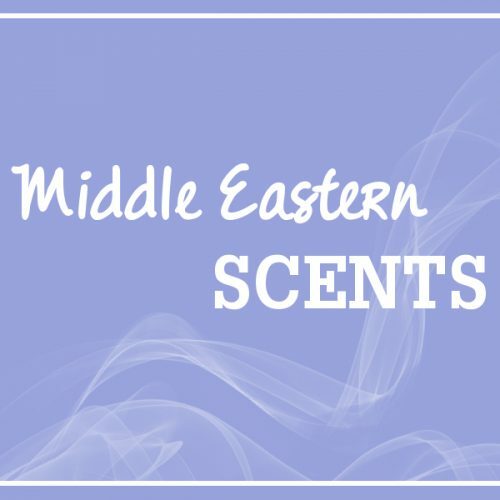 We inspire the world to take time to smell the roses, admire the deep musk, the sensory experience of the middle east with exotic oud. 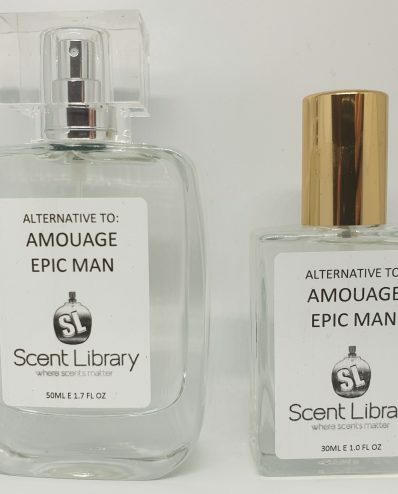 Scent has always played an important role in history and used by all from the common working man to nobility, perfumes play a crucial role in our lives and a perfume can be woven into emotional experiences of our oldest memories. 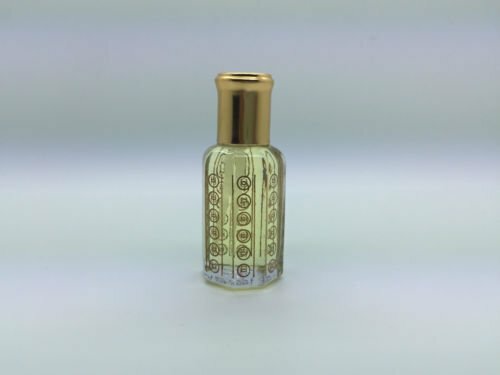 Our Fragrance are alternatives to all the big names designers without the big name price tag, in terms of similarity you will find our scents to be exactly the same if not remarkable similar to the originals, you will get complimented daily from those around you thinking you purchased the big name brands ! 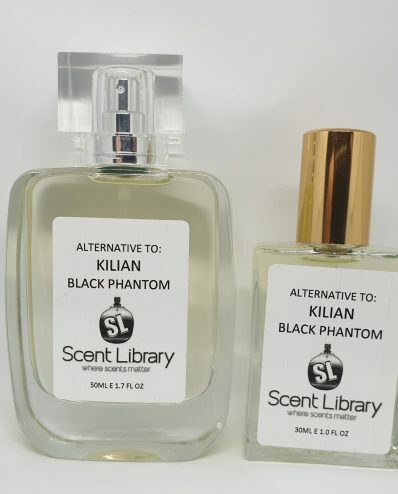 Scent Library aims to offer a wide range of Perfumes both mens and ladies, the finest selections from the west and the east. 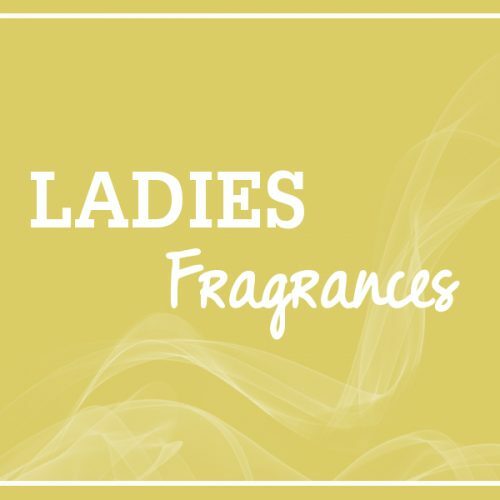 We understand that Scent is the most important part of your wardrobe and daily life so we aim to please and have scents for everyone and every occasion. 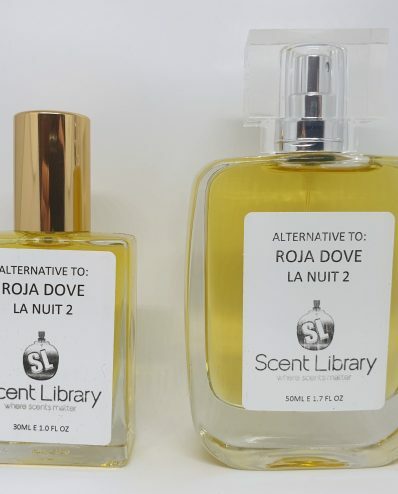 At Scent Library we offer hard to find Perfumes(for both Men and Women), Essential oils and Incenses. 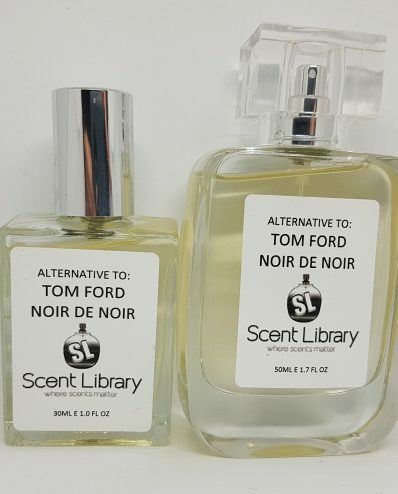 We specialize in building your fragrance wardrobe with a selection of unique fragrances that work just for you! 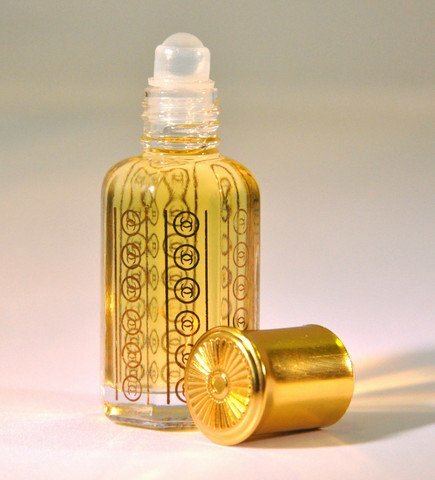 Ee design and handcraft natural perfumes from pure, precious botanical essences that are carefully selected from around the world. 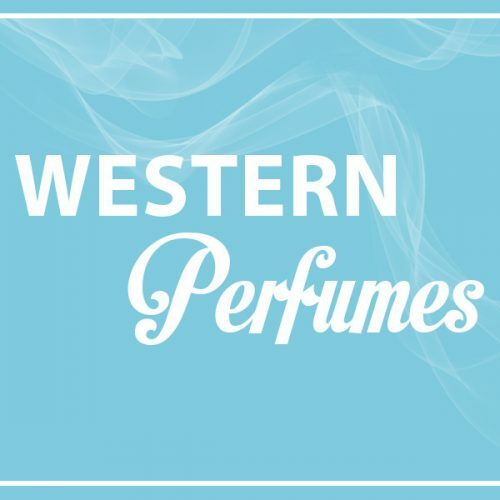 We understand that Scent is the most important part of your wardrobe and we train our specialists to help you find the right scent starting with a short perfume consultation.